Arthur Hans Hardy was born in Marburg Lahn, West Germany on November 7, 1948, the son of Gordon E. and Inger Hardy of Highland Avenue, Ipswich. He graduated from Ipswich High School in 1966, lettering in football, basketball and track. As a student, “Bo” Hardy was well-liked, is said to have demonstrated a strong sense of responsibility and made straight A’s. Lieutenant Hardy graduated from the Air Force Academy in 1970 with a major in Aeronautics, and on June 5 of that year he married Nancy S. Mayall of Colorado Springs, Colorado. He and his wife had a daughter, Anneliese. 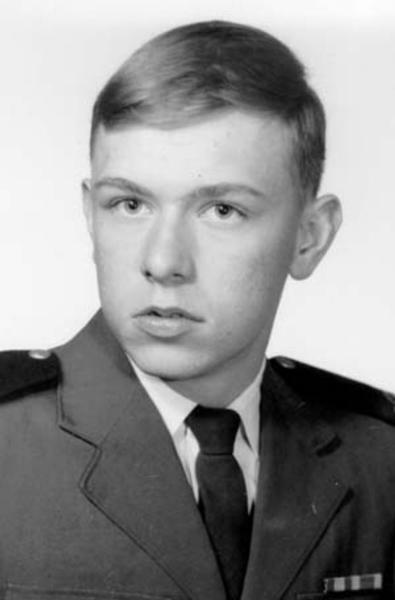 Hardy served as material officer of the 16th cadet Squadron and was a member of the Professional Studies group. After receiving his pilot’s wings at Vance Air Force Base, Hardy was assigned to the 20th Tactical Air Support Squadron at Da Nang AB, South Vietnam. Lieutenant Hardy was the pilot of an OV10A, known as the “Bronco” which was used for ground support and anti-guerilla missions. On a forward air control mission over the Ho Chi Minh Trail in Laos on March 14, 1972, Hardy’s aircraft was hit and he bailed out of the aircraft in close proximity to enemy troops. He radioed to rescuers that he was going down Routes #23 and #233. Although he was believed to be uninjured and his parachute was seen on the trail, Search and Rescue never found Arthur H. Hardy, and whether he was captured by the enemy is unknown. His status was changed from POW to MIA in November, 1973. Arthur Hardy was promoted to the rank of Captain during the period he was maintained as missing, and was awarded the Air Medal with three Oak Leaf Clusters, a Purple Heart, the National Defense Service Medal, and the Vietnam Service Medal. He was also the recipient of the Air Force Longevity Service Award Ribbon, Small Arms Expert Marksmanship Ribbon and the Republic of Vietnam Campaign Medal. Captain Hardy’s remains were recovered and returned by a Lao citizen on September 20, 1983. 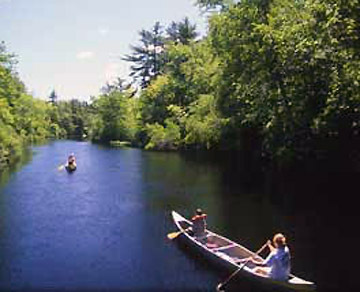 Captain Hardy’s body at last returned to Massachusetts and he was buried at Highland Cemetery in November of 1983. October 2017, After watching Ken Burns Vietnam series, I got out my POW bracelet. 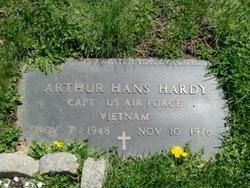 It states 1Lt Arthur Hardy.3/14/72. I would be humbled to return it to LT HARDY’S family. I too still have my POW bracelet with Arthur Hardy’s name on it. Just today found out his sad history. It was sad closure to years of not knowing.